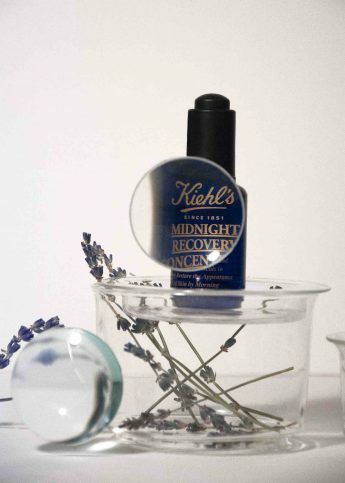 Introducing the high-end fragrance brand going back to basics. “Perfume. Creativity. 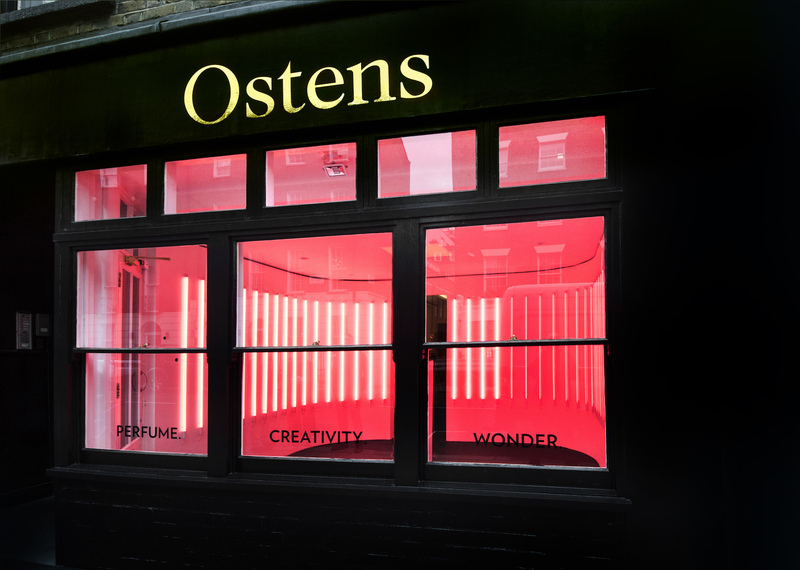 Wonder.” In a time where the beauty market is dominated by fragrance brands cropping up left, right and centre, it can be hard to strike a chord with the modern shopper – but this is where Ostens comes in. 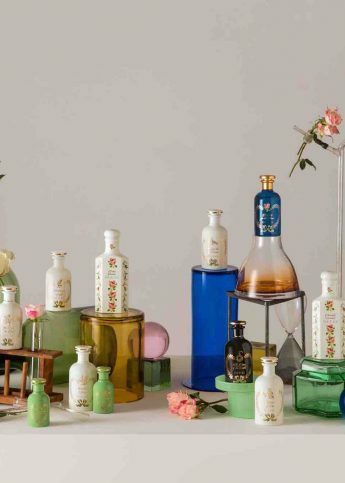 The brainchild of perfume geniuses Laurent Delafon and Christopher Yu, the pair have worked with the masterminds behind Diptyque, Tom Dixon, Anya Hindmarch and more. 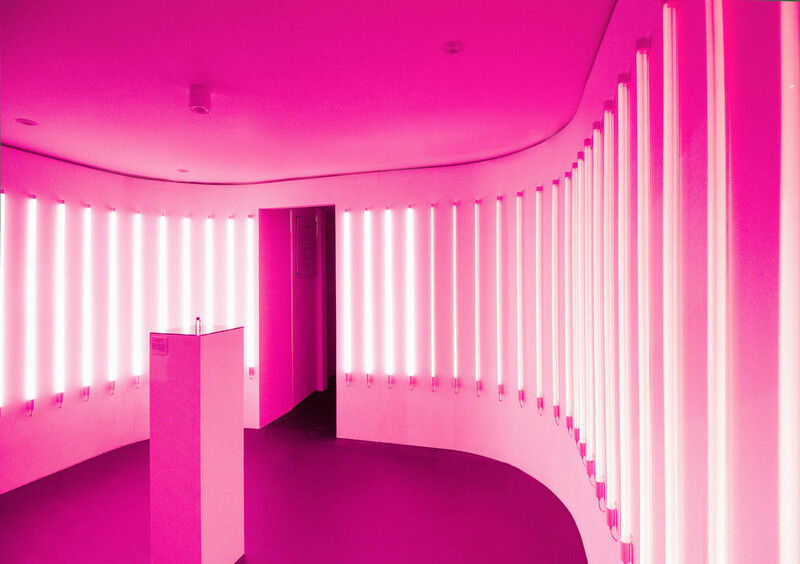 The result is a unisex perfume collection changing the game. What’s the catch? 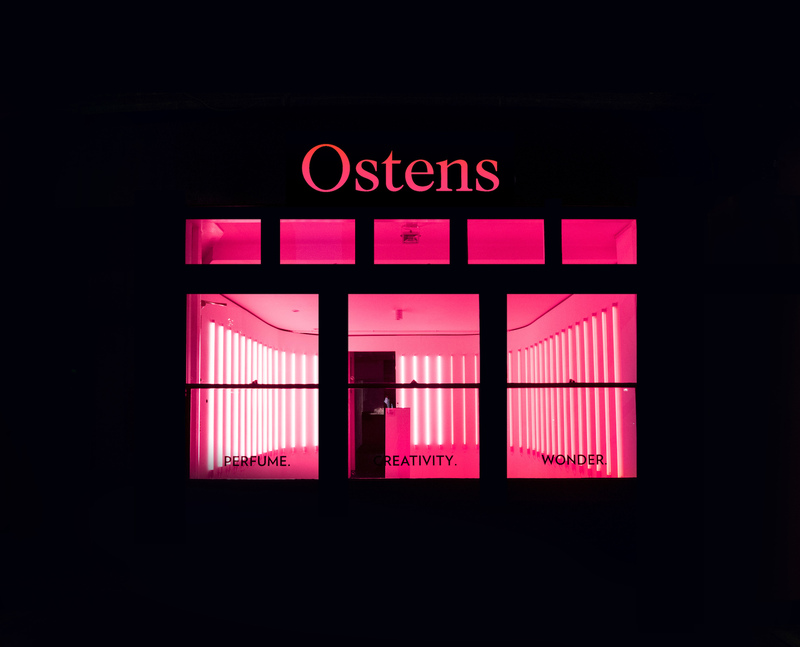 For Ostens, the main product is not perfume exactly, but instead the préparations – aka the raw highly-concentrated materials apparent in their oils. So stripping back all the fuss and going back to basics. And the best part is the brand is sustainable in all aspects (think environmentally, socially and economically). Cashmeran Velvet, Rose Oil, Cedarwood Heart and more. We’ll take one of each, please.